Nashor, once again, key in tactical fight. Don't miss out on this great move! 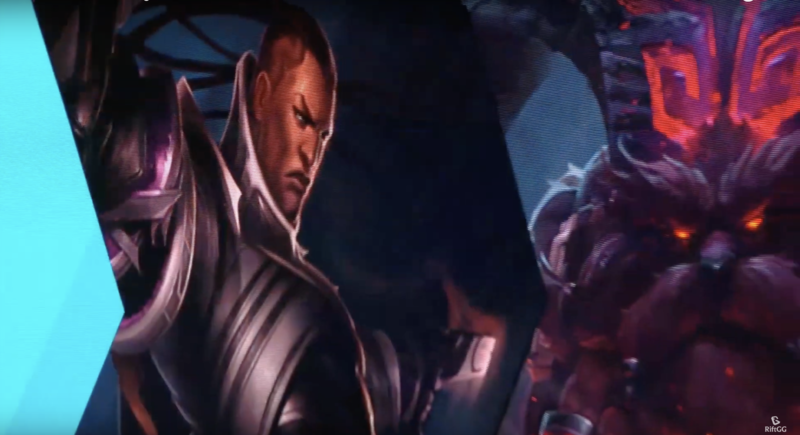 Learn from the tactical decisions made by 100Thieves in this incredible teamfight! 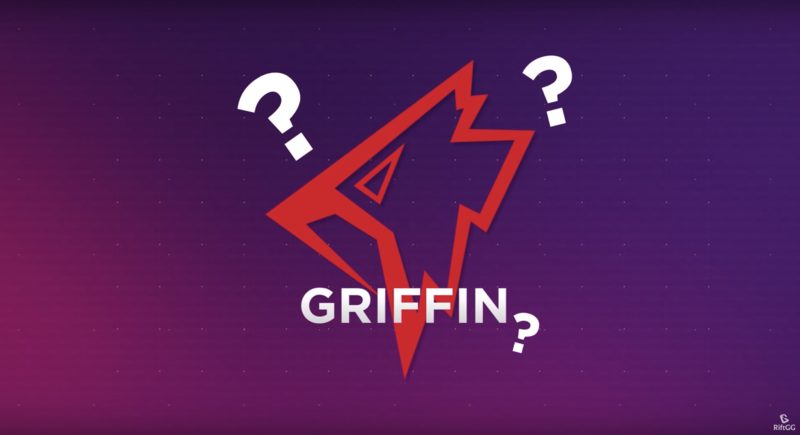 A new team, Griffin, has risen in the Korean LoL scene... and it looks like they'll take over the world! 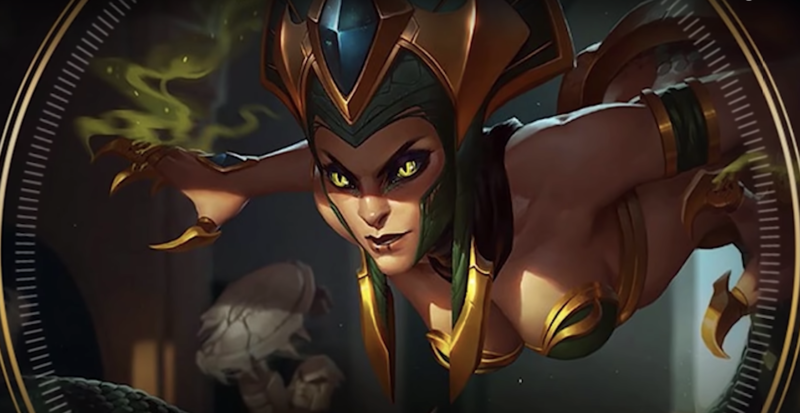 Learn more about Cassiopeia's versatility with this video! 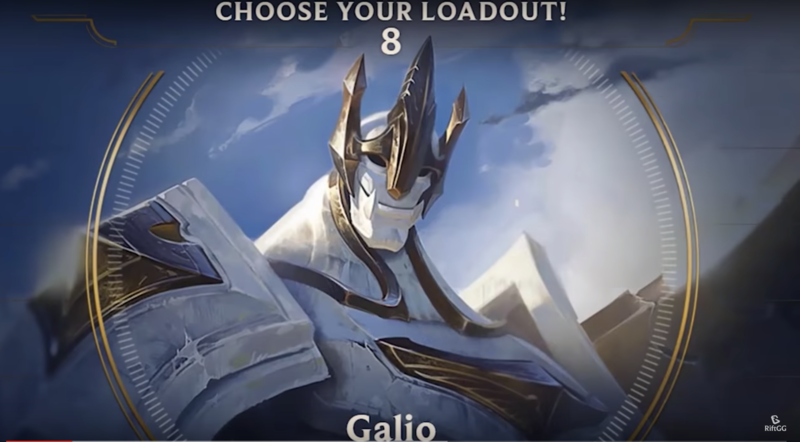 Galio has come back and he's ready to stay! Find out why! We wish you a MerRiftXmas! PARTICIPATE AND WIN A SKIN OF YOUR CHOICE! 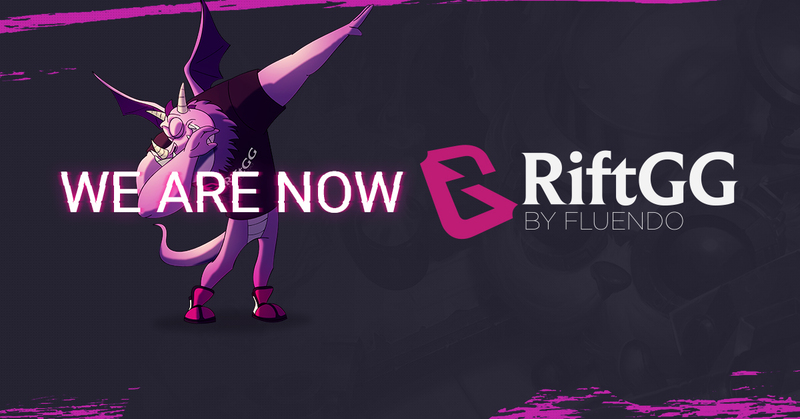 We've taken your feedback into account and launched the latest version of our software now called RiftGG. Come take a look! 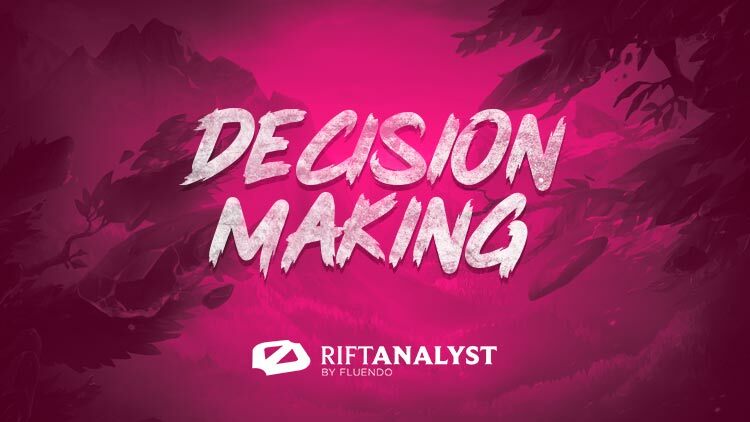 In this episode, we will talk about how to take decision throughout the game and how planning those decisions will help you at the end of the game. 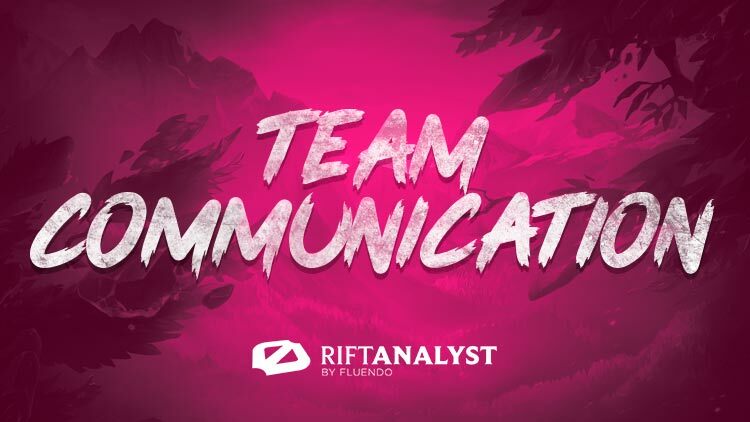 In this episode, we will talk about how communication can affect the outcome of a game and the importance of knowing how to share valuable information with your team. 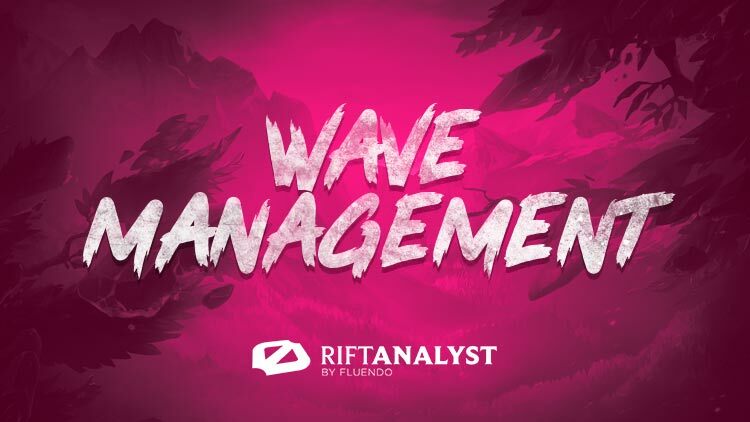 In this episode, we will talk about how to use minion waves to take advantage over your opponent and tell you some examples of when to use it. Grave suas partidas de LoL, acesse estatísticas, compartilhe suas gravações e muito mais. Inscreva-se ao nossoBoletim de notícias 'Esports na cena'. Aceitar a política de privacidade.